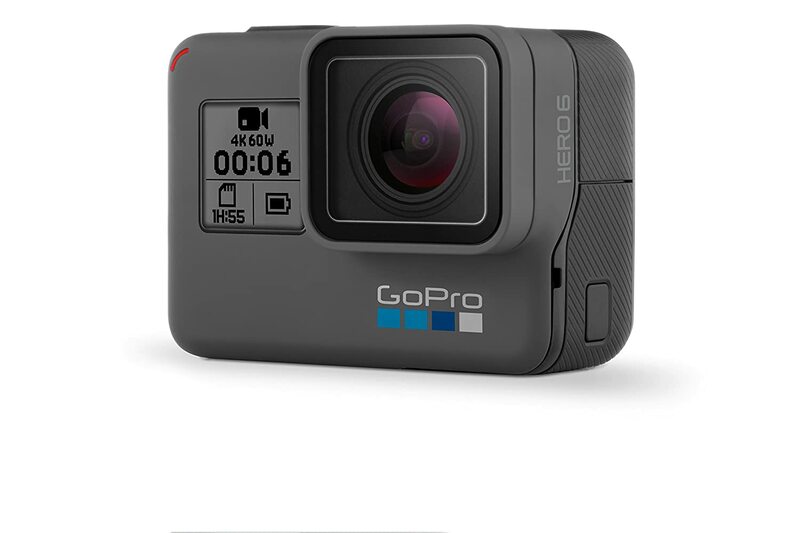 The new edition of GoPro; GoPro Hero 7 Black Edition surely has couple of pros and cons for a regular action-cam users. But the review below is NOT for just a regular “on-land” fellow. This GoPro Hero 7 review is written for scuba divers like me and the followers of this old blog, who love to capture beautiful photos and videos underwater. Welcome to divewithseaman.com, today I will be talking about the underwater performance of the GoPro Hero 6 as well as the accessories I use for my underwater videos. Okay, first of all, we should understand that GoPro is an action-cam; what you expect has to be great underwater photos and videos, no doubt for that but you need more than just your GoPro. Unlike the DSLRs that have multiple lens, flash, strobe and etc to choose from, GoPro accessories that really help you in your underwater adventures are unfortunately limited. Don’t care about how much result is displayed on Google when you type “Gopro underwater accessories,” majority of them are useless. You will need a couple of accessories I will be sharing with you along with your GoPro Hero 6 to be able to shoot videos like a professional. The name it self is Go Pro and at the end of this post, you will learn what you actually need to shoot like a professional underwater videographer! Ok, after this briefing, we can go into details. First of all, I want to share you guys what accessories I use with my GoPro Hero 6 while shooting videos underwater. Below is the list of accessories I always use in my dives. Whether I take a video of one of my dive students in their training dive or a giant grouper swimming around me, I use these regardless of the depth. These are only the essentials, the list can be expanded for sure, but these are the ones I personally use and taking great videos underwater. You will not need much more than these as I have experienced. I am writing GoPro reviews since 2014. Since I am a scuba diver, I generally try to help divewithseaman.com readers about the underwater performance of each GoPro as much as I can. On the land, we always have daylight during the day. When it is rainy and/or cloudy, we use some lights to illuminate the object we are focused. Generally speaking, when it is sunny and we are in an open environment, we don’t have to use a light. However, this is not as simple as this (not talking about the pro shots, for sure) underwater. Why We Need a Diving Light Underwater? When you are at 10 meters, there is no more red color. At 20 meters, there is no more orange. Each of us love holidays, right? Staying out of crowded cities, stressful job, annoying co-workers and even from our neighbors next door. Sea, beach and lots of beautiful, unforgettable memories! Scuba diving? For sure for me and all the other scuba-lovers out there. For others, at least swimming in a pool or in the ocean, maybe? I guess you know which point I want to come. 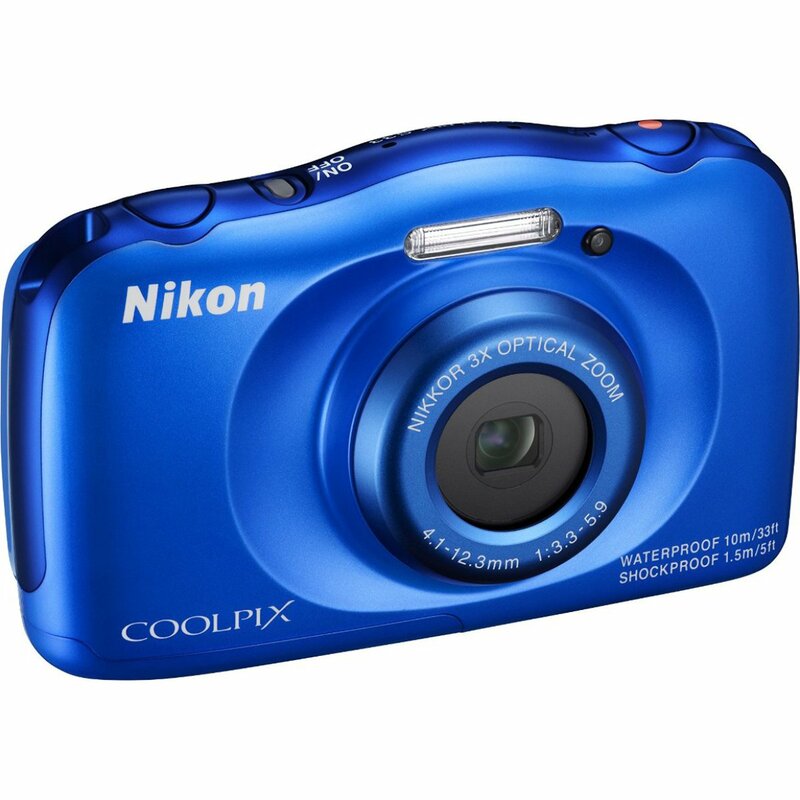 I used to have a Nikon Coolpix S32 and I was using it in my dives as well as my GoPros. That’s because when a new GoPro product is launched, I order one immediately, wait for the new baby to come home, try it both on land and underwater, then write my objective and honest review for people who are willing to, but not sure about purchasing that brand-new GoPro. When I came home from work last week, I saw a note on my door, saying that bla bla bla cargo company weren’t able to find me home, so I must go to their office to take the package! I turned back to my car and drove to the cargo office. When I showed my ID to the cargo officer, she brought me my new baby; GoPro Hero 5 Black! After waiting for it for a very long time, there it was!! I grabbed it and came back home to see this new GoPro family member and test it asap for my readers here. What I did this week was to test the new GoPro Hero 5 Black, note all the pros and cons, features, tips for using and etc. to be able to write you a helpful GoPro Hero 5 Black review. A total of 6.742 DiveWithSeaman.com readers have voted in this valuable contest. Of course this is a general question, we didn’t define any parameters, but what I am thinking is that the results will give us an idea, though. Nobody would say “Hey! This one is my favorite” for any camera that has known handicaps. I want to thank every Dive With Seaman reader who voted for this contest.